Theo Bronkhorst, the guide who led Minnesota dentist Walter Palmer on the hunt that resulted in the death of Cecil the lion, says he did nothing illegal to cause the beloved animal's death. "I do not feel I have done anything wrong," Bronkhorst told NBC News. "This has been a very stressful time for me and my family. We have been pulled into something we are not happy with." This somewhat contradicts an earlier statement he gave to the Mirror, where he talked about leaving Cecil's collar hanging from a tree instead of turning it in to the authorities. "I was devastated. I could not have seen the collar at night. We would never shoot a collared animal," Bronkhorst told them. "I was devastated, and so was the client, we were both upset, and I panicked and took it off and put it in a tree. I should have taken it to Parks, I admit that." 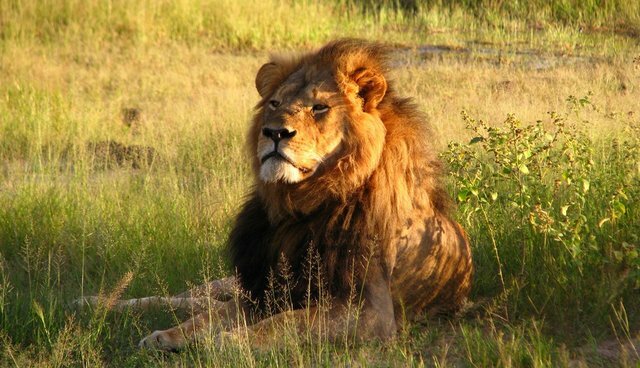 Cecil was killed July 1 and the internet has exploded with angry people calling for justice for Palmer and his accomplices. Bronkhorst, who owns safari outfit Bushman Safaris Zimbabwe, pleaded guilty July 29 and was released on $1,000 bail. He returns to court Wednesday. Zimbabwe officials are also seeking the extradition of Palmer, but his exact whereabouts remain a mystery. Honest Ndlovu, who owns the land on which Cecil was killed, has yet to be charged with a crime but is expected to testify in the case. UPDATE: Bronkhorst's trial was postponed to September 28 during a court hearing on Wednesday. 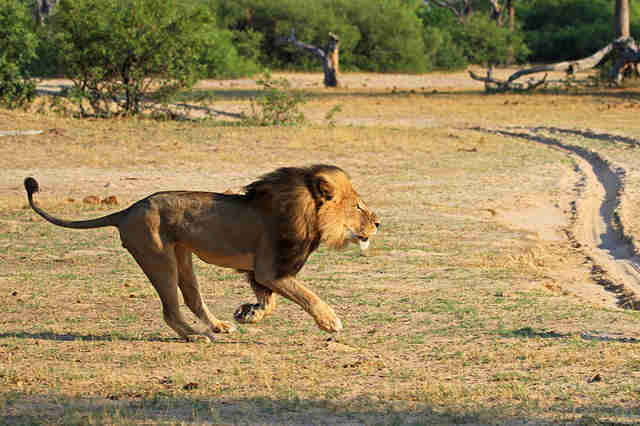 After the hearing, the hunting guide spoke with reporters and called the charges 'frivolous' and 'wrong' and stated he regretted killing Cecil but that if it had been any other lion it would have been okay.